“Paulownia Plantations are enjoying these times a growing interest across the whole European continent. If hundreds of years ago the Chinese population used to plant this tree almost entirely for ornamental purposes, the massive deforestations that occurred in the last two decades, the development of wood processing industries, the increased demand for timber, the emergence and development of more and more plants using biomass for electricity generation and also the accelerated growth of wood prices, turns each Paulownia wood plantation into a real gold mine for its owner. Due to its properties, tree Paulownia Tomentosa can be fully rendered valuable. 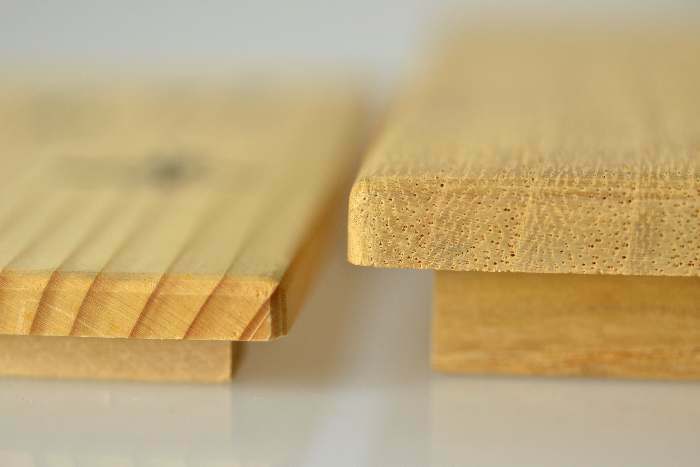 Paulownia timber is easy to work, does not deform and it is used for furniture parts, boxes or crates, light, fine-grained, soft, and warp-resistant, floating structures and musical instruments. Paulownia wood is ideal for structural building components because Paulownia shape does not bend, it is resistant and it is very light. It has a low water content and low thermal conductivity, so it can be successfully used as insulation material of a cooling system and has a minimal risk of fire. Another option would be the biomass favoured by the rapid growth of the tree, resulting in large amounts in a short period of time. 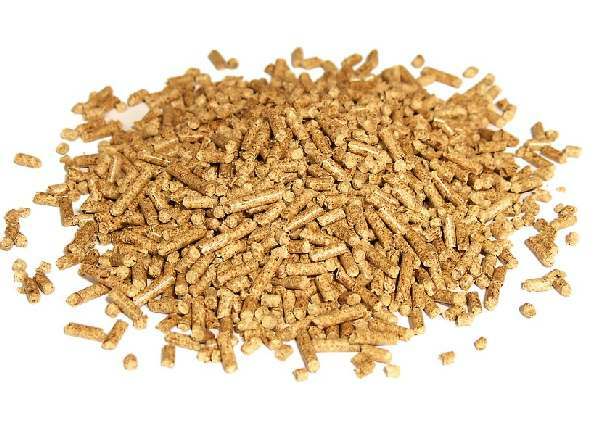 Biomass is the weight per unit area of living material. In Romania, there is increasing interest in this field supported by local authorities and the European Union. There are completed and authorised projects for biomass power plant construction, whose executions have already begun or are to be materialized in the period 2012-2015. Paulownia Tomentosa is listed as “non-alimentary energy plant” under code 953 of agriculture, focused on biomass for heat and power generation, as source of electricity for individual homes to getting electricity or as raw material for pellet production. Paulownia tree leaves can be used in cosmetics industry, for herbal medication and for feeding stock. A tree of 10 years can provide 28 kg of dry forages. Honey obtained from the flowers of Paulownia by colour and consistency it can only compare with the acacia honey; its properties help the cure of bronchitis and other respiratory diseases and also to improve the digestion generally, etc. 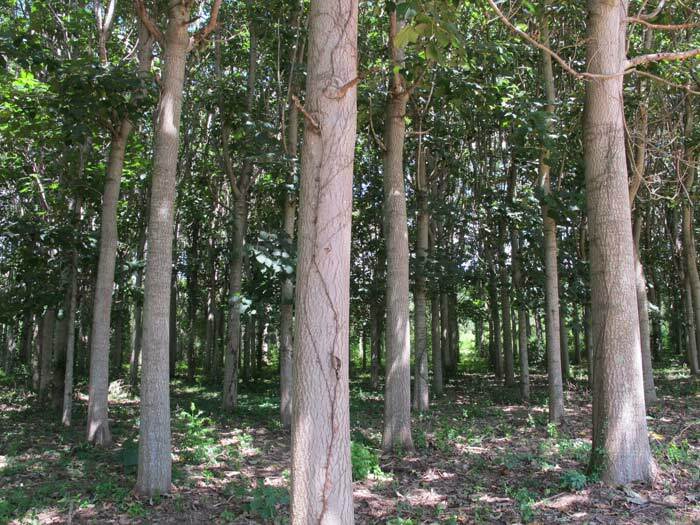 A one hectare of Paulownia plantation will produce 1000 kg honey. The Paulownia tree is often used as a perimeter or plantation boundary or as an alignment tree. The Paulownia tree is quickly gaining attention for its environmental benefits and has become a solution to the problem to global deforestation. Woody decorative floral Pawlonia requires different care procedures; you should take into account its rapid growth and its dimensions (20 m height with a trunk up to 80 cm).